49 degrees … North, that is. 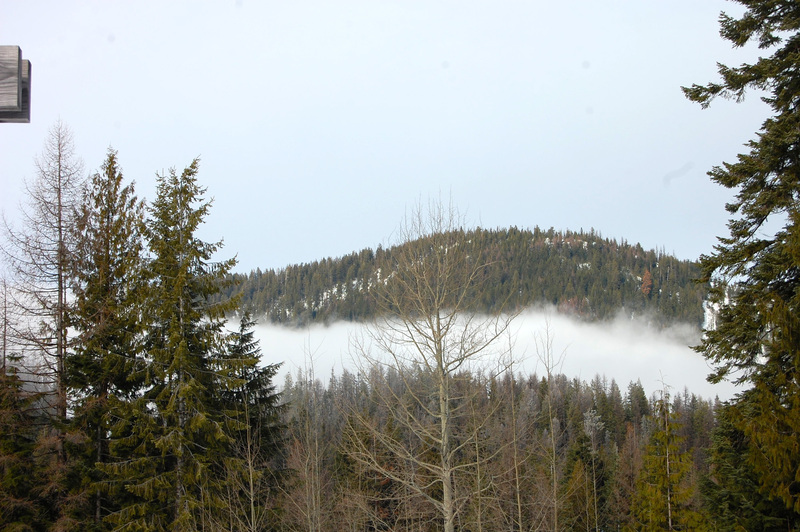 Off to 49 degrees North … in Washington, between the mountains. It’s time to do a little work in an office with a view! 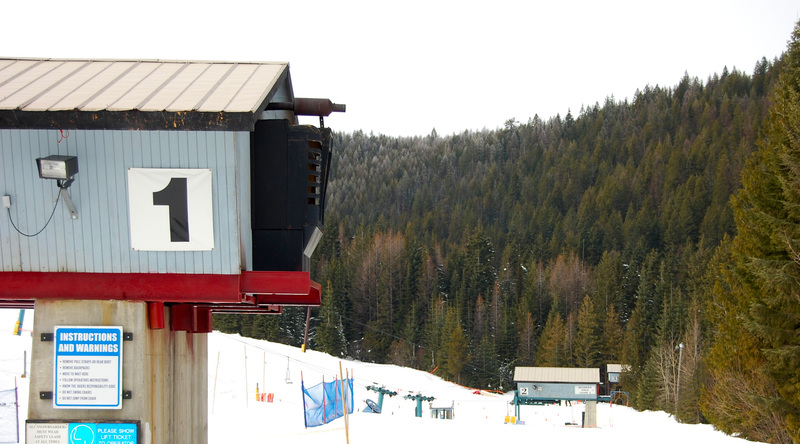 If you ski, here’s a place that is uncrowded with lots of trails … like your own personal ski resort. 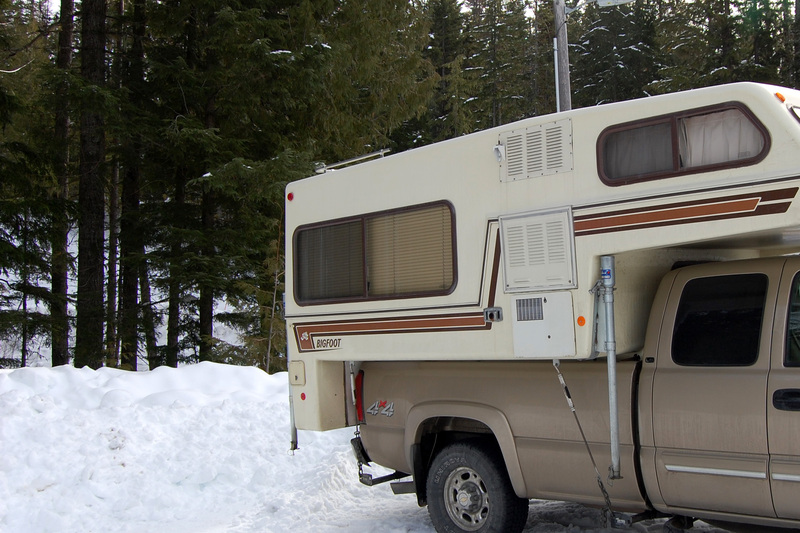 And, they have electrical hookups for RV’s! There’s a cost – $18 in the winter, and there are only a few electrical pedestals. But this time there is no one else hooked up – pick your camping spot! At the main lot just steps away from the lifts. 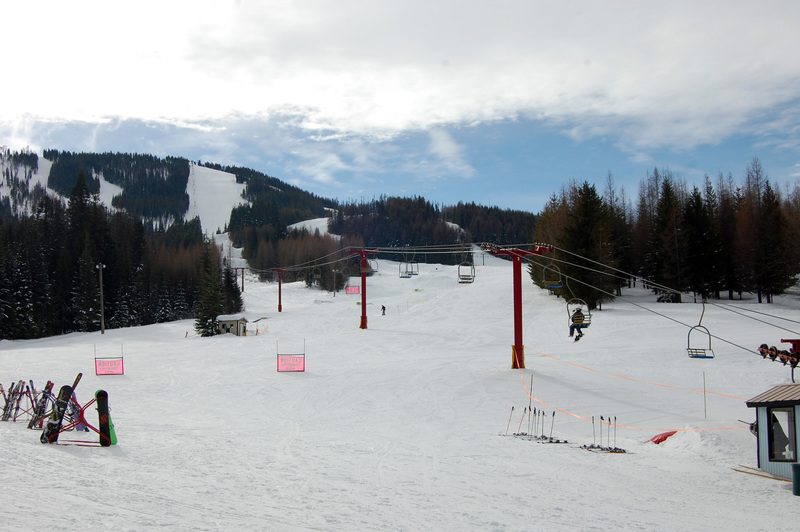 This is a weekday shot … no crowds and great weather! This is a good place to work. However, if you’re not careful, an afternoon could pass by without any work being done! 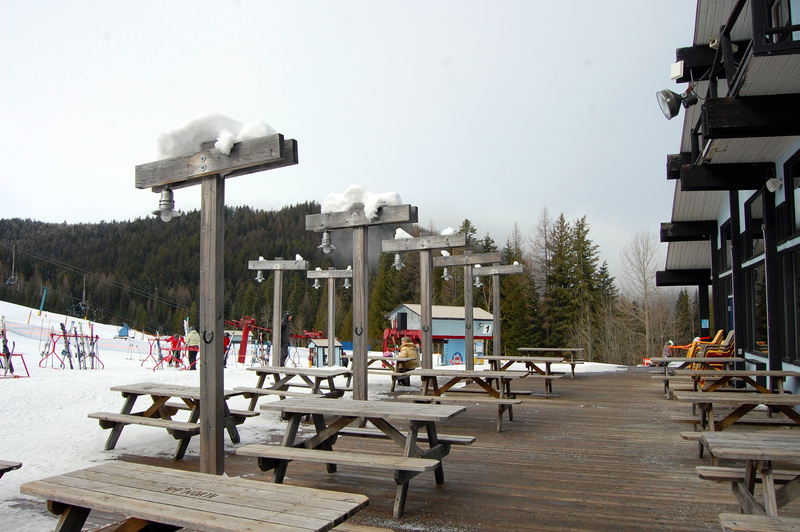 Like a private resort … groomed and uncrowded. Clouds come and go through the valley. Wifi signal is spotty at best, so we’ll have to move on eventually. This is a peaceful scene, just a short drive from the city. In the summer it’s a great place for hiking and biking. 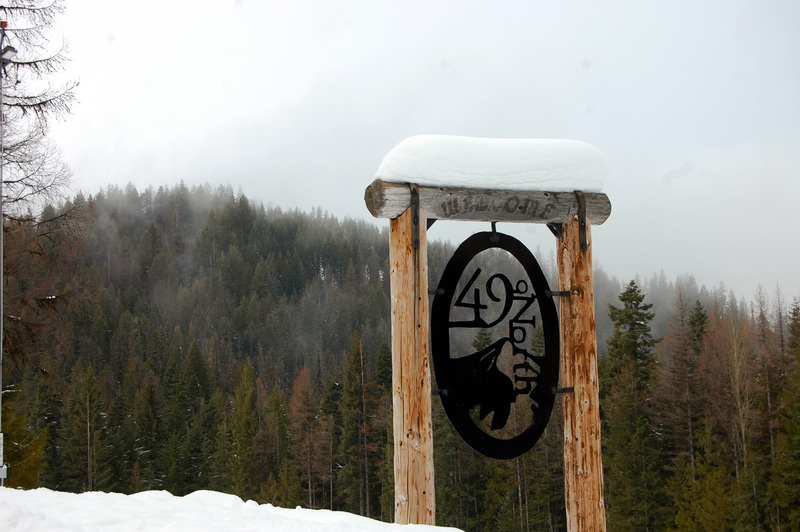 Check out the 49 Degrees North site here.